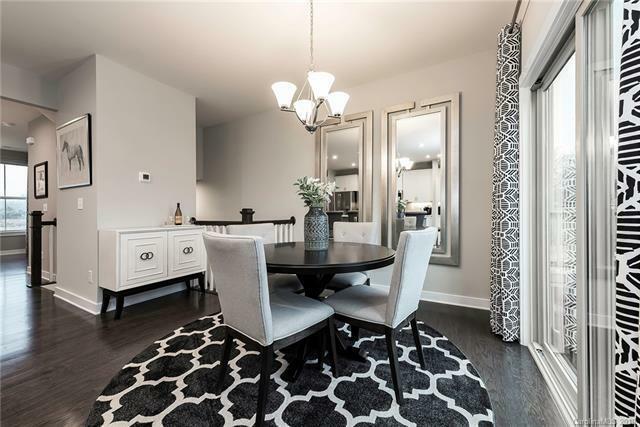 NEW CONSTRUCTION only 4 miles from Uptown and close to all of the area's hottest locations! 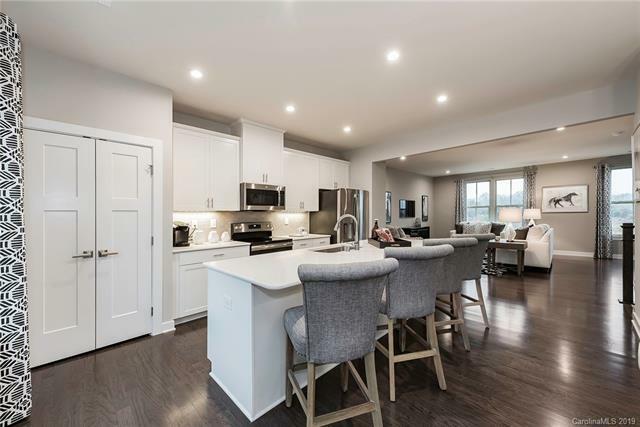 This open floorplan is great for entertaining and features granite countertops, 42" cabinets, stainless appliances & hardwood flooring in the kitchen and dining areas. Large owner's suite with walk in closet & owner's bath featuring wall & floor tile. 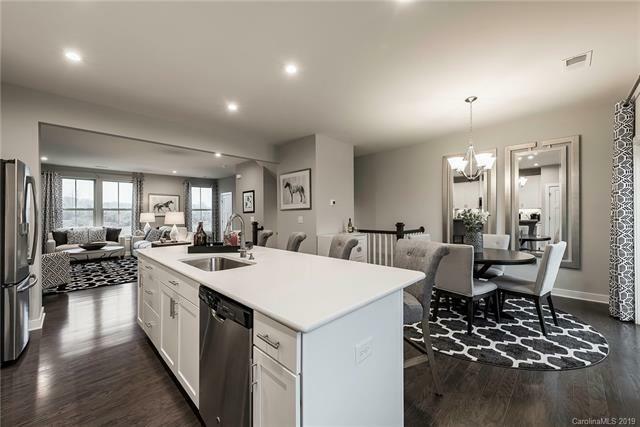 Modern fixtures, 2-car rear entry garage, FINISHED REC ROOM, and deck! Walk to the Common Market to eat or grab a drink with friends! New retail shopping/eateries coming in 2019! 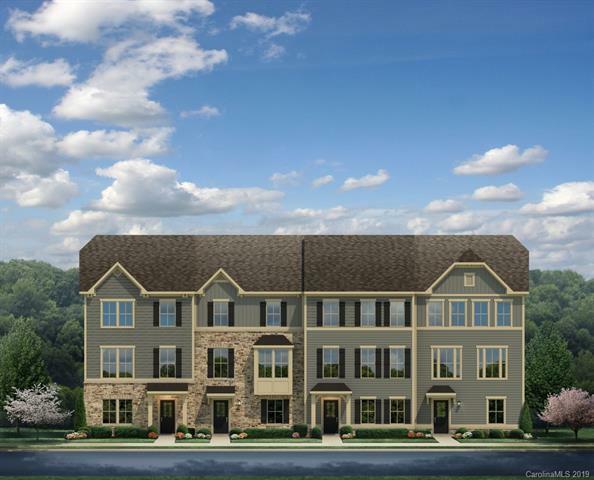 Oakhurst is located minutes from Cotswold, Plaza Midwood, Elizabeth, Uptown, South Park and more! Don't miss this opportunity! !